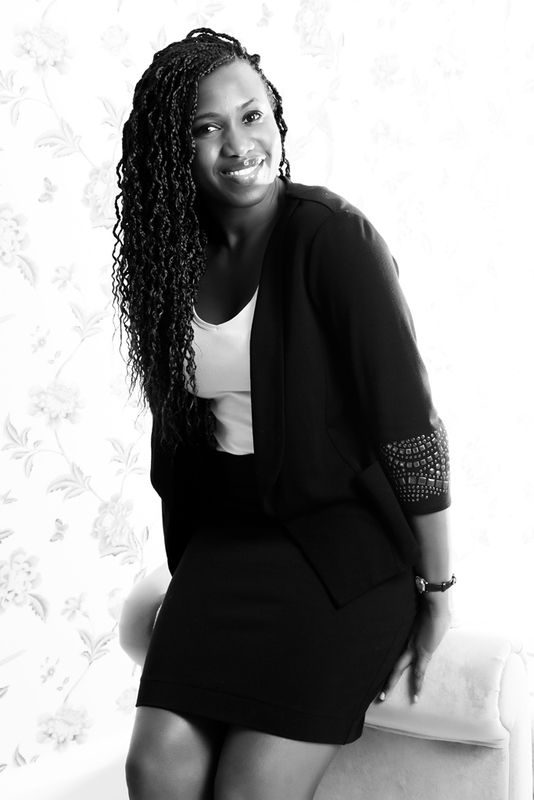 Funke E. Adeniji (main picture) is a woman on a mission to change the perception of healthy living within the African Caribbean Community. It is this mission that has led her to write her first book ‘The Truth About Health Exposed’ in which she hopes to inspire and empower people from all walks of life to tackle health challenges on a daily basis. Through her lifelong career as a pharmacist she has gathered a wealth of knowledge and experience in helping people achieve health related goals. After encounters with some religious patients who refused to take medications because they had not accepted their diagnoses or felt that faith alone was adequate for healing, Funke was motivated to write something which would support them without undermining their faith. Quite often those encounters were with patients from the African and African Caribbean community, who are also considered to be at high risk of several chronic diseases. Funke points out that her own beliefs are at contrast with those of several health policies. “Fundamentally it is not only ethnicity that is the core problem, rather it is a lack of awareness of the impact of many of their behaviours that is the problem,” Funke says. Funke has held important positions within the NHS and she is a specialist in HIV AIDS and infectious diseases, with an MSc in Global Health Policy from the London School of Hygiene and Tropical Medicine. This background has given her a wide overview of public health and wellbeing. She also believes that those in the African and African-Caribbean community - often considered at higher risk of developing certain chronic diseases - need to take ownership of their own health behaviours. Aside from her own personal experiences and knowledge, she interviewed experts such as psychologists, researchers, policy makers and more for her book. ‘The Truth About Health Exposed’ is a holistic guide which covers the basics of health including physical, mental and social wellbeing as well as topical issues such as hygiene, supplements and food. The book also covers sexual health; the influence of culture and religion on individual health behaviour; how to invest in your health in the context of a struggling NHS as well as principles to help guide health behaviours. Funke also hosts a podcast called ‘The Ma Titia Podcast’ under the name of “Ma Titia” (which means teacher in the dialect of The Efik ethnic group of Nigeria) in which she addresses many of the issues that are outlined in the book as well as trending topics in the health sector. A keen sports enthusiast and qualified basketball coach, Funke won national championships as a player and is well aware of what it takes to be a winner and overcome challenges. These attributes and her knowledge in the health sector led her to establish a Non-Profit organisation; the Women’s Elite Sports Empowerment Initiative (WESIE), through which she engages and promotes health and wellbeing within her own community whilst using sports as a tool of engagement to improve health and wellbeing of high risk populations in non-western world countries. Proceeds of the book will also go to her NGO, as she believes that prevention is key in the rise of long term lifestyle diseases, and sports, she thinks, provides an informal setting that can inspire and empower participants and communities.